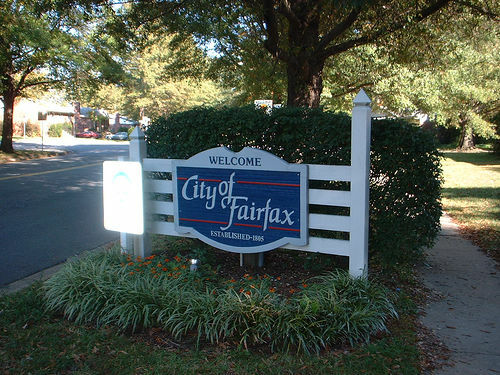 Trust Security & Fire Watch is one of the-the top security guard companies in Fairfax, Virginia and the surrounding Northern Virginia area. Complying with the regulations set by the Virginia Department of Criminal Justice Services (DCJS), each security guard employed by Trust Security & Fire Watch is licensed. The standards followed by Trust Security are far higher than those established by the state of Virginia, and the guards at Trust Security provide high quality, professional services throughout Fairfax County and the City of Fairfax, VA.
We offer security guard and fire watch services in Virginia, Washington DC, and Maryland including Baltimore, MD. 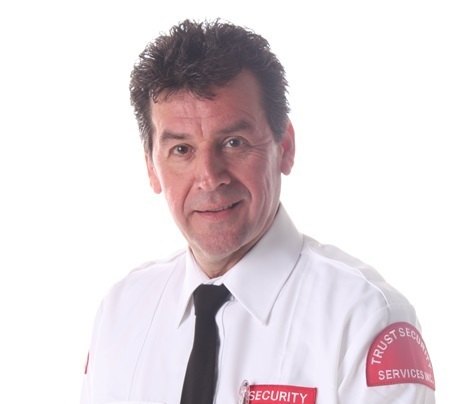 As a premier security guard company, Trust Security & Fire Watch is ready to meet your security needs in Fairfax, VA and beyond. Each customer that Trust Security serves is assigned a dedicated account manager that works with the customer to develop a security plan that will meet their needs. 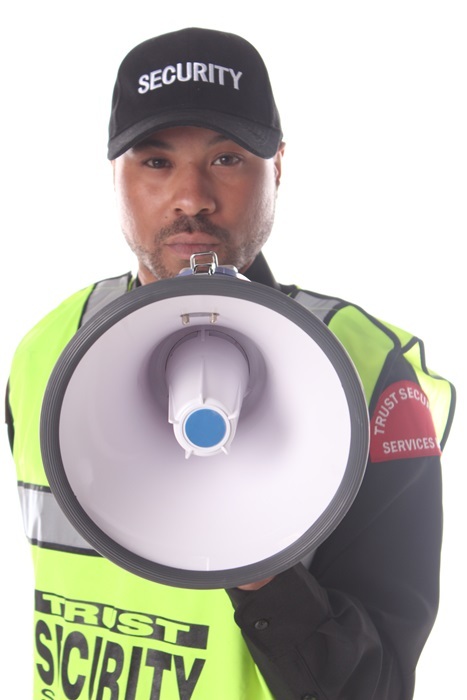 It doesn’t matter what the size of the job is, an account manager will work closely with the client and decide on the best security guards to place in the assignment. Throughout the relationship with the security client, the same account manager works with the customer to ensure stable communication is maintained. The work of an account manager requires many skills, one of which is matching the right security guard with the right position. Each manager pledges to work hard to provide every customer with a guard that is the Right Fit for the job. 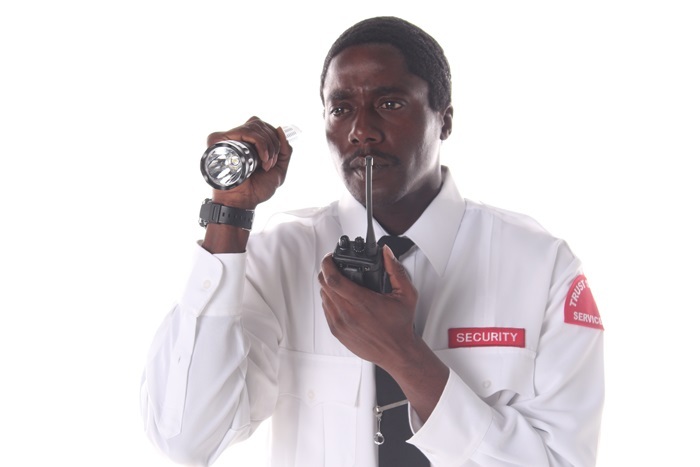 With a careful assessment of the customer’s location, the job expectations, and the security needs, the manager will look at the available security guards to find one that is a great fit. By looking at the experience of the guard, the current skill set, the appearance and their personality, the account manager matches each customer with the right guards. It doesn’t matter if the client needs one guard or one hundred, the same attention to detail is given to every client. Trust Security & Fire Watch offers short term and long term fire watch services in Virginia. Whether a sprinkler system is down or an alarm is malfunctioning, we place fire watch patrols in place until the system has been fixed. All exits and hallways are kept clear, and if a fire occurs the fire department will be contacted. We are typically on site within an hour or two, and patrols are conducted every half an hour. Trust has officers standing by 24 hours/day, seven days/week, 365 days/year.